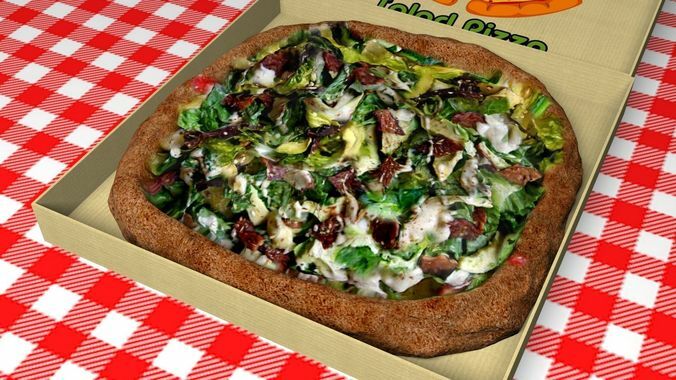 3d Model of Salad Pizza; 1. Low-Poly and Game Ready. 2. Objects are properly named. 3. Zipped Targa textures (2048x2048) included.